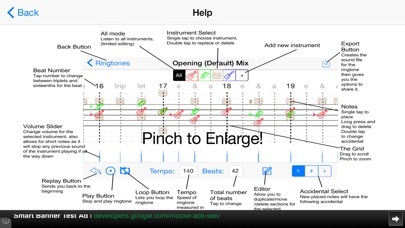 Ringtone Composer Pro is a powerful, user-friendly music sequencer designed to create ringtones. 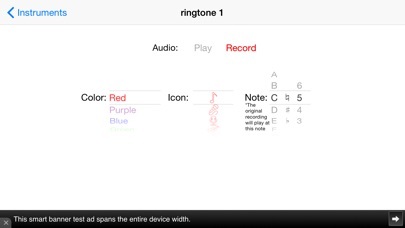 Build and create your own ringtones using instruments such as a electric guitar, drums, saxophone, bass guitar, etc.. 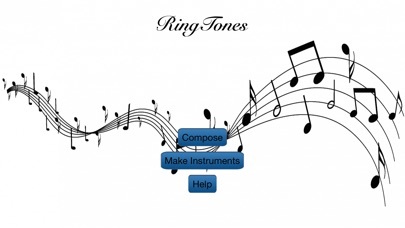 When you are done export your song and upload it to your phone using iTunes.